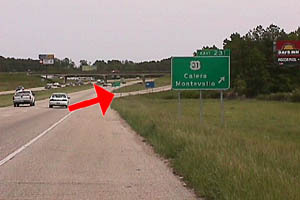 Drive South on I-65 to exit 231 and take the exit ramp. 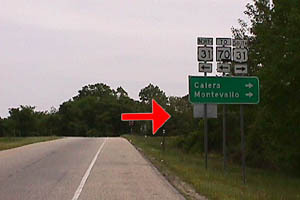 Drive 4.5 miles through downtown Calera and turn left at County Road 67. 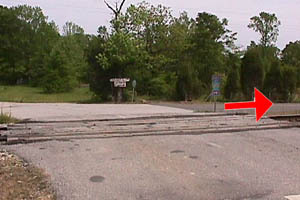 Cross the Railroad tracks and turn right onto Hwy 202. 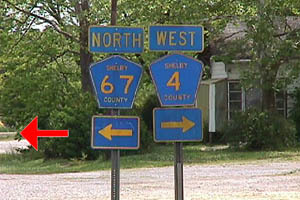 Follow this road 1.0 mile until you reach Billy's Toyota Parts located at the end of the Driveway in the Tan Building.